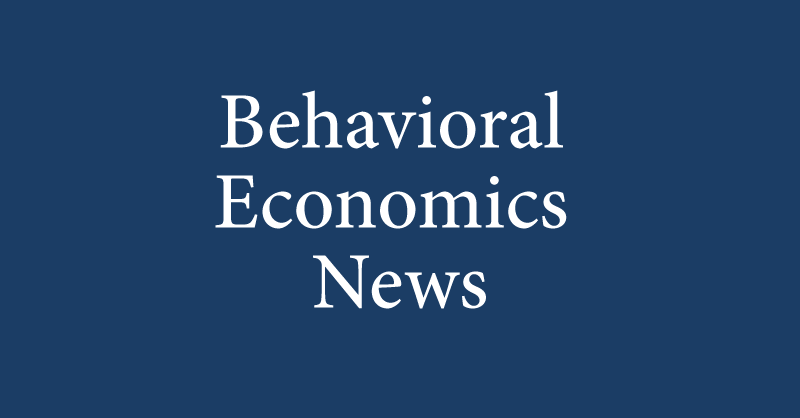 Prof. Ernst Fehr is one of the leading international proponents of behavioral economics, one of the first researchers in the field of neuroeconomics, and one of the most frequently cited economists in the world. He is a sought after lecturer and partner for leading representatives of economics and politics. 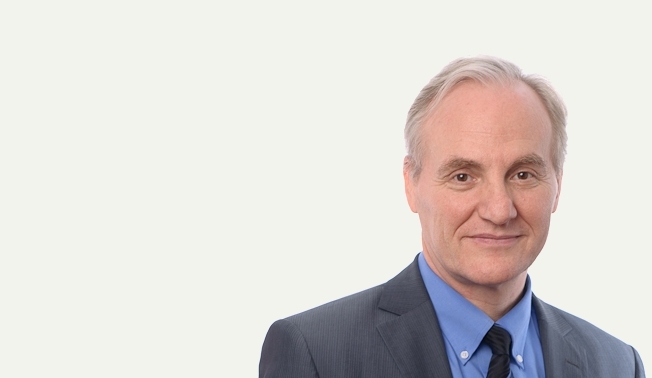 Ernst Fehr has headed the list of the best Swiss researchers in economics for many years. The University of Zurich has occupied the first place in the ranking of the best economics universities in Germany, Austria, and Switzerland for many years. Ernst Fehr played a major role in the development of the consulting approach BEATM. As member of the board of directors and a founding partner of FehrAdvice, he guarantees that FehrAdvice and Partners AG customers benefit from the newest knowledge from research. 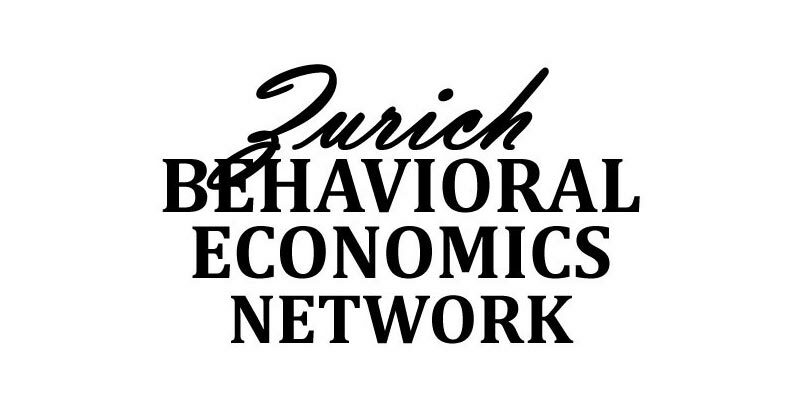 His internationally renowned insights on the economic and psychological foundations of incentives and the motives behind human behavior in organizations and markets, his regular stays abroad at the world’s best universities, combined with his personal experience in management are the basis for the claim to quality of FehrAdvice & Partners AG. Prof. Fehr is a previous chairman of the Department of Economics at the University of Zurich and Global Distinguished Professor of Economics at New York University.